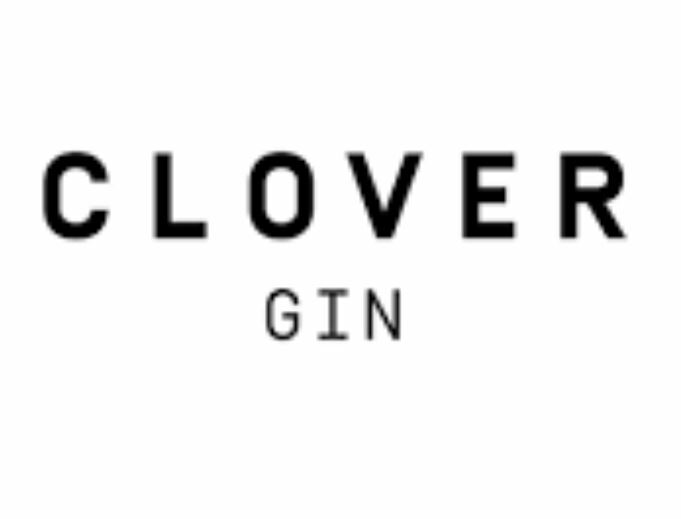 After spending their childhood surrounded by heathland and greenery in the Kalmthoutse Heide, on the Belgian-Dutch border, the Ickrock sisters decided to embark on a gin-fused adventure. 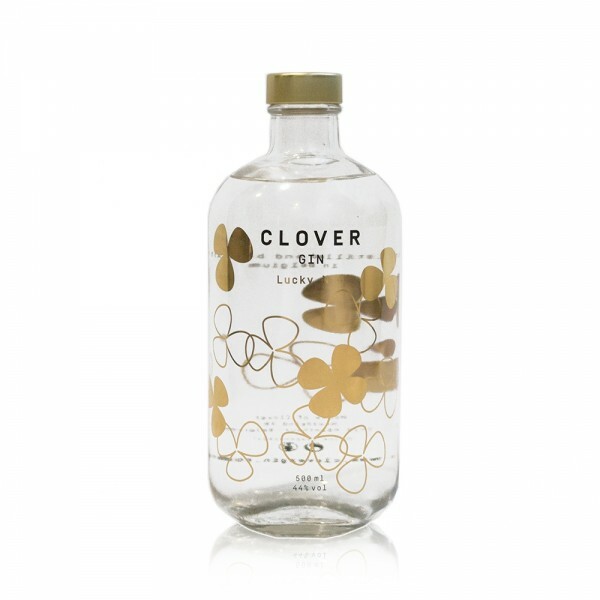 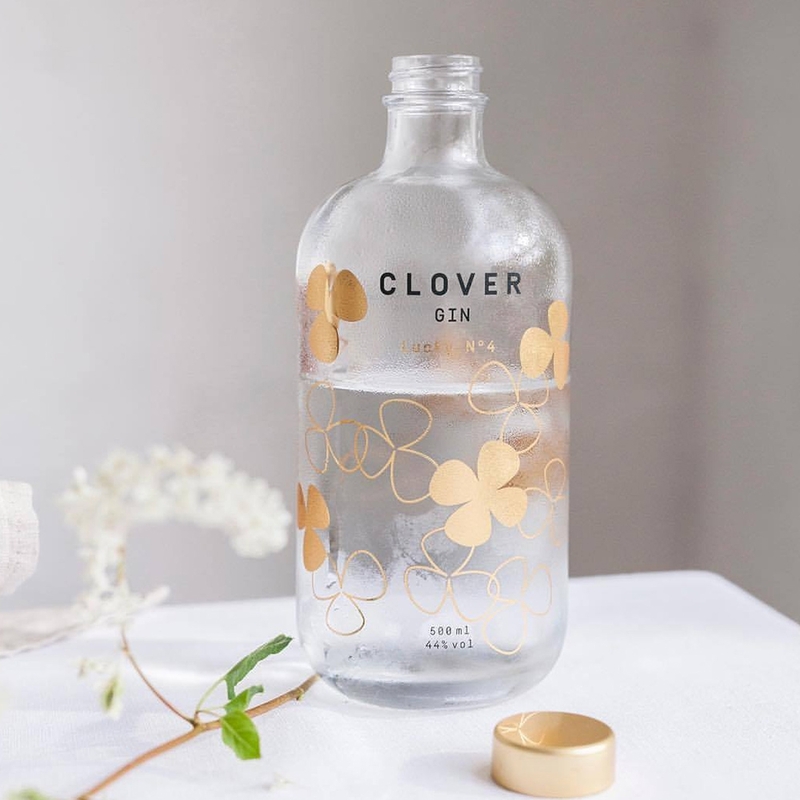 Their first distillation, Clover Gin was the result of eight months of experimentation and is inspired by the leaves on a clover, like the three sisters. This second edition, Lucky No4 Gin is created from a delicious and delicate fusion of herbs and citrus. 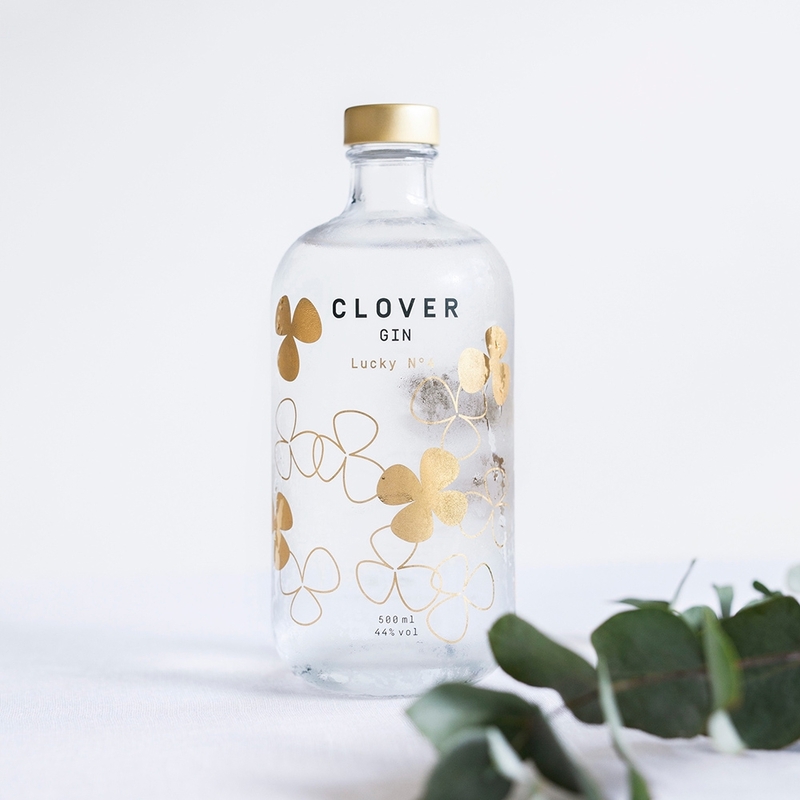 Made from green tea and bergamot which are balanced perfectly with fruity clementine and of course the unique flavour of clovers. 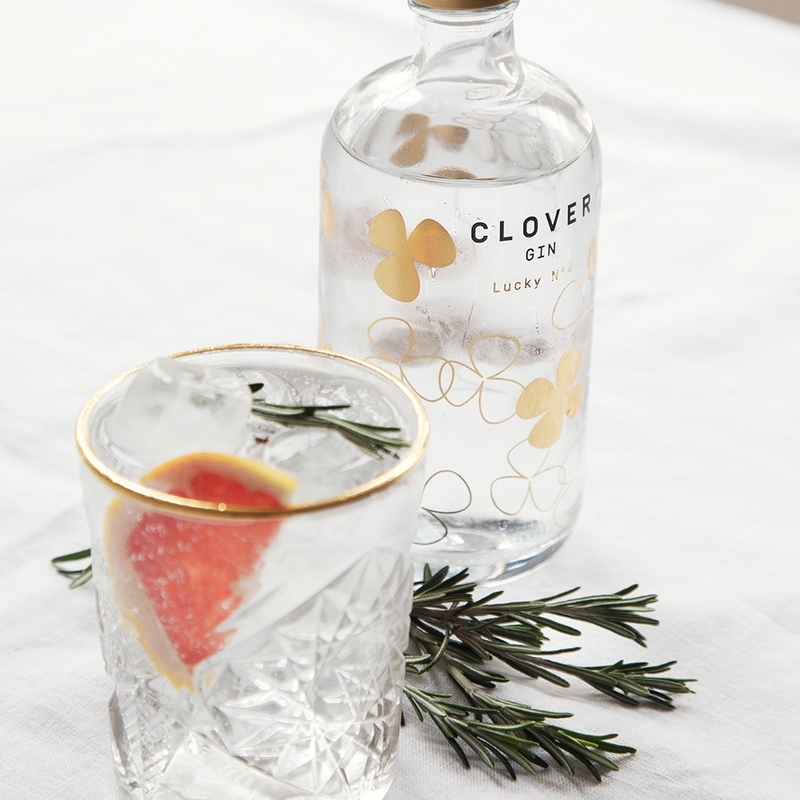 Enjoy yours with Fentiman’s Indian Tonic Water and garnished with a slice of grapefruit, sprig of rosemary and a sprinkling of pink peppercorns.